Segways are new high tech machines that require specialized tools and service knowledge that Segway of Oakland's service technicians have. Segway of Oakland technicians will fix up your Segways and make them feel new. Segways are new high tech machines that require specialized tools and service knowledge. Segway of Oakland and Bay Area Segway now offer new service packages and better options for on site service. Segway of Oakland and Bay Area Segway is the most reliable resource when it comes to working on Segways. They even make custom parts and accessories for Segways, and they do more specialized custom work on Segways than anybody else in the business. The specialized knowledge that their custom work gives them also gives them an edge when it comes to servicing the Segway right. Segway of Oakland works on all models of Segways, and they’ve been doing it longer than anybody else. Customers can choose to bring their Segway into Segway of Oakland’s service shop in Oakland, or they can arrange for it to be picked up and delivered. 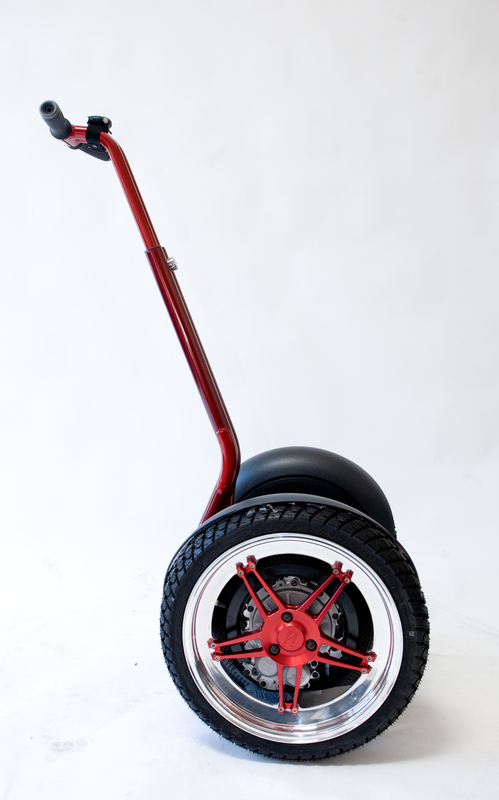 Segway of Oakland is a factory authorized service provider, and they use all original Segway parts and equipment. When it comes to servicing your Segway PT, Segway of Oakland is one of the best, so give them a call at 510-832-2429 or visit their website http://www.segwayofoakland.com.